I accept printed ARC’s, E-Arcs, and finished copies. Self-published books are fine with me. I read all types of genres and I’m not picky. I do ask that you give me a few weeks to read the book and get a post ready. Please feel free to email me with questions or comments. I am currently not accepting review requests until January 3, 2019. I accept print ARCs, e-copies, and finished copies. If the book is part of a series, I will request to read the first book. I will accept self-published books. I DO NOT accept audiobooks. Please do not send me review requests of those books. If I accept a book for review, I will do my best to read and review in a timely fashion. However, as there can be scheduling conflicts, I would prefer to receive a book 1-3 months prior to when you would like the review posted. I do my best to make sure a review is written for every book I finish. All of my reviews will be posted on Goodreads and Amazon, and additional sites if requested. I write honest reviews and do not publicly bash a book with nasty remarks about the book or author. If I do not like a book or part of the book, I will explain why the book did not work for me personally. To be blatant, my reviews are my opinion. Five stars: I absolutely loved this book and want to own a copy! Three-point-five stars: A good, solid rating for a book that was a fun read. Two stars: Many factors that impacted the overall enjoyment and reading of the book. For guest posting, interviews, spotlights, and other promotions, please email me with the details and the kind of promotion you would like. I am definitely open to hosting a promotion for your book on my blog! 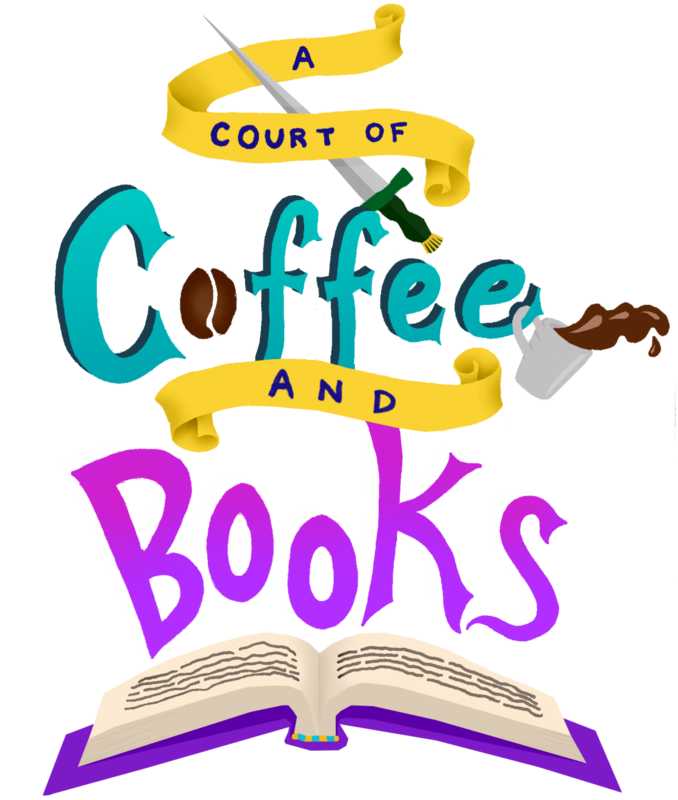 If you would like me to review and/or promote your novel, please contact me at acourtofcoffeeandbooksblog@gmail.com. I will respond in 1-2 business days.